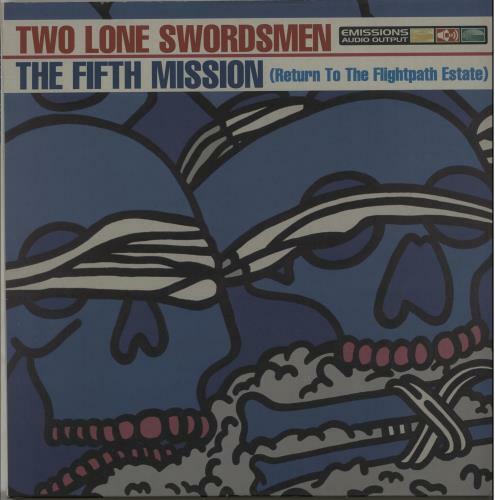 TWO LONE SWORDSMEN The Fifth Mission (1996 UK 15-track treble vinyl LP, picture sleeve. Great collection of techno, house and everything in between from DJ and producer extraordinaire Andy Weatherall with the assistance of studio whizz kid Keith Tenniswood. The sleeve shows very little wear and the vinyl looks barely played SOP009).